In order to make the most informed decision, Archatrak knows that sometimes you need to see the product for yourself! If you’d like a sample of one of our pedestals, simply use the form below. 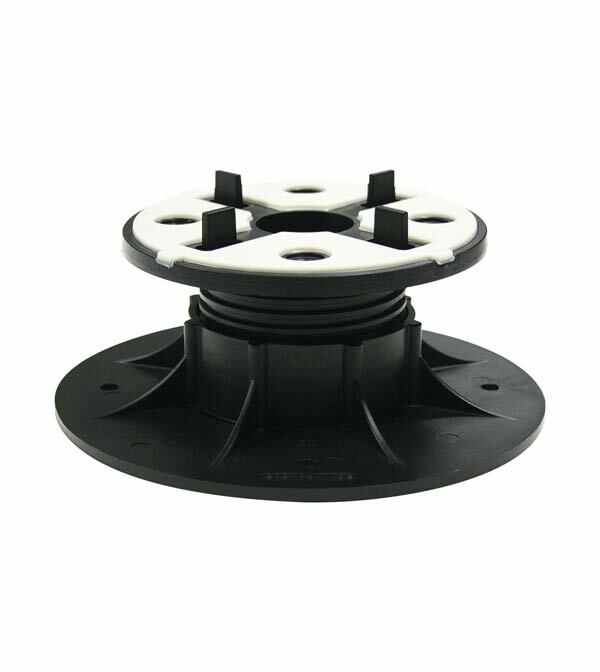 We can supply a single pedestal from either the SE Series, The NM “Maxi” Series, or the fixed height supports at no charge. If you require additional samples, please contact us by phone or email. Samples are normally shipped by USPS Priority Mail small boxes. Please make sure to enter your full mailing address.